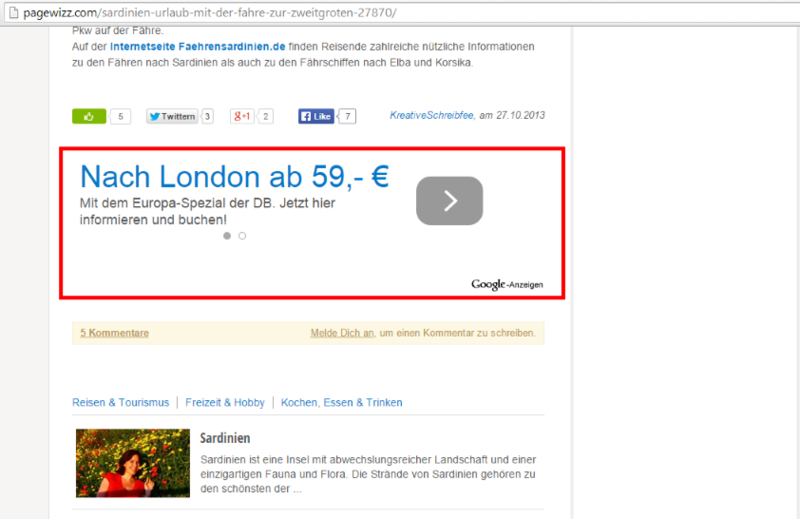 Google AdSense text ads unit at the right sidebar on every article page. 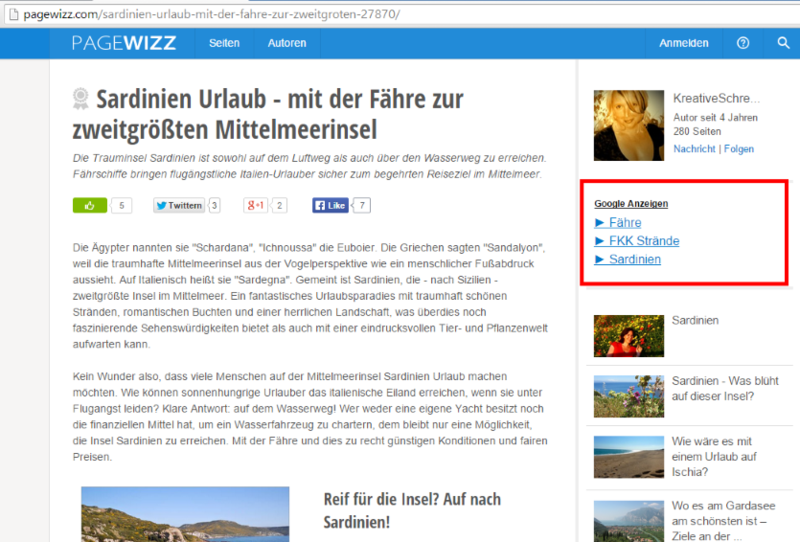 Google AdSense text ads unit below each article. Changes detected. Ad units do not correspond to those specified in the proposal.